Today is Good Friday. It seems like a misnomer in some ways. Were you there on that Friday, you probably would not have thought anything was good. Jesus‘ own people demanded his crucifixion and the pardon of a insurrectionist. 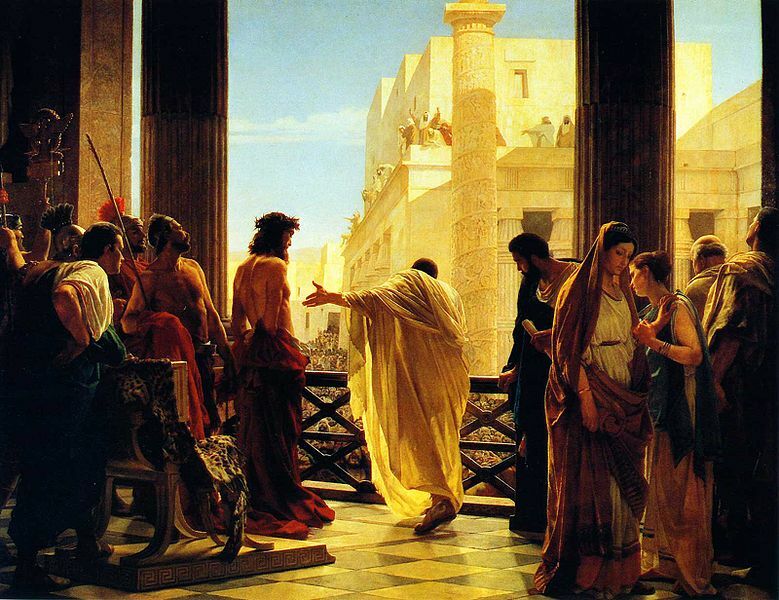 Pilate, the Roman ruler of the people, washed his hands of the situation and sent Jesus to his death. Jesus was beaten and bloodied. He was completely mutilated. Jesus was nailed to two pieces of wood through his wrists and feet. He struggled for breath as pain pulsed through every nerve in his body. Darkness fell over the land. Echoing Psalm 22, Jesus called out, “My God, my God why have you forsaken me?” The earth quaked. And the curtain in the temple that separated the people from the Holy of Holies was ripped into two. Mankind had killed God the Son. This day was awful, but we can still call it Good Friday. It is good, because this was no accident. Yes, Man killed God the Son. But Jesus gave his life willingly. He was the shepherd laying down his life for the sheep (John 10:11). Jesus bore on himself the sins of the world. Mankind was a debtor to sin and the price was death. 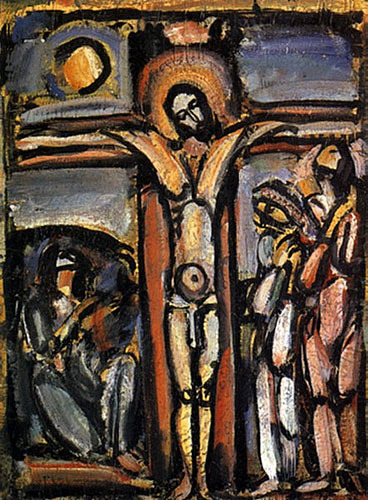 Jesus canceled the record of debt on the cross (Col. 2:13-15). This was humanity’s darkest day, but it also brought about humanity’s greatest hope.